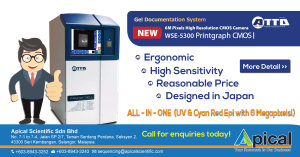 The ideal Master Mix for your PCR Applications! 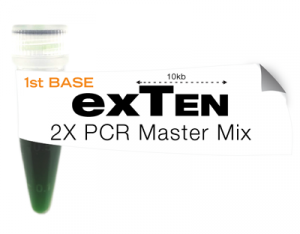 exTEN 2X PCR Master Mix is an enhanced premixed blend that is capable of amplifying target length of up to 10kb and delivering superior results with high sensitivity & convenience! 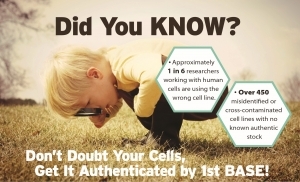 Don't Doubt Your Cells, Get It Authenticated by 1st BASE! Standard short tandem repeat (STR) genotyping uses at least eight STR loci (TH01, TPOX, vWA, CSF1PO, D16S539, D7S820, D13S317and D5S818) plus Amelogenin for gender identification for human cell line authentication.1st BASE Human Cell Line Authentication Service offers even higher power of discrimination with the analysis of 24 loci. Twenty-four short tandem repeat (STR) loci plus the gender determining locus, Amelogenin, is amplified using GenePrint® 24 System from Promega. 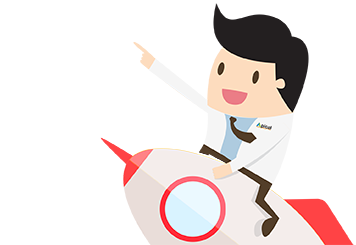 By comparing the STR profile against the database profile, we are able to make accurate identification of the cell lines. 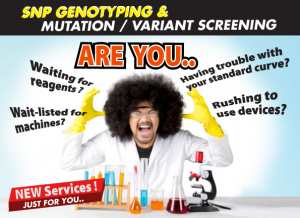 - A PCR-based method to detect mutations, polymorphisms (e.g. InDels or SNPs) and epigenetic differences in dsDNA. 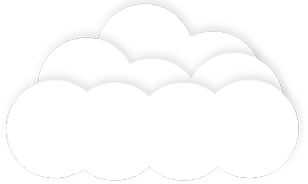 - A technique to uncover allelic variations based on SNPs within a genome. - The T7E1 mismatch cleavage assay is a cost-effective method for InDel detection induced by genome editing and is a good estimation of editing efficiency.